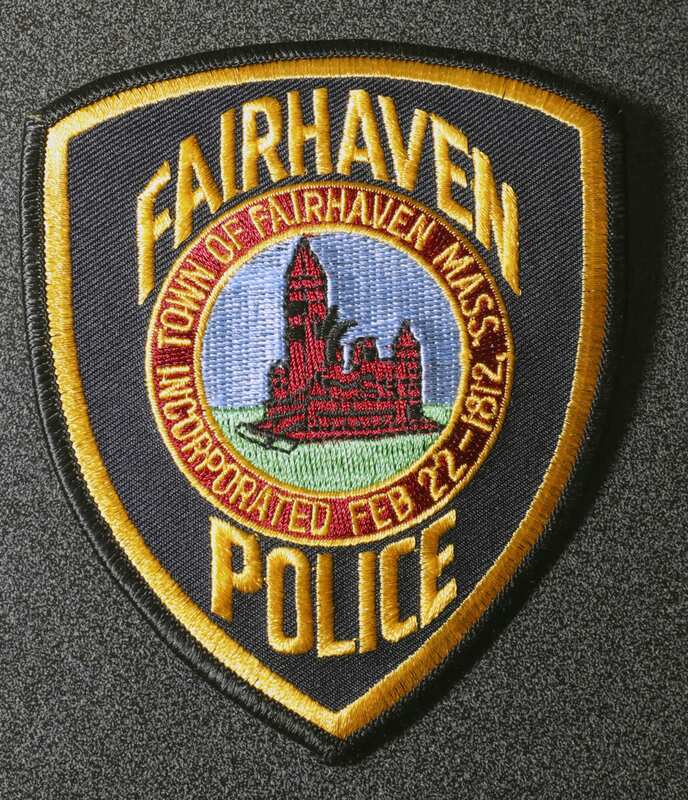 Welcome to the brand new website of the Fairhaven Police Department. In the coming days, department news and press releases will appear in the news blog. Thanks for visiting!